Results for - 10 top etiquette rules: do you follow them or break them? The correct way to applaud is just slightly to your left, about chest height. You never want to clap in front of your face. 2. Did you find this list to be antiquated? 3. 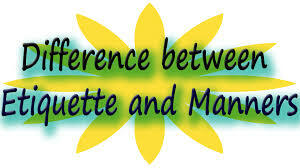 Do you know the difference between etiquette and manners? The primary distinction between etiquette and manners is that the first includes specific rules of conduct, while the other is more generalized. 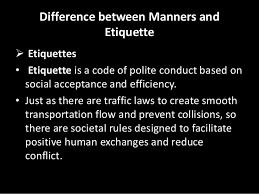 Manners involve general behavioral guidelines, such as treating the elderly with respect and courtesy. 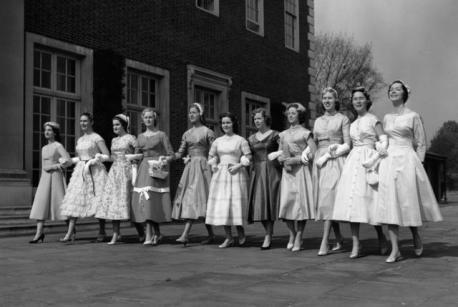 Etiquette is a specific code of behavior, with an example of etiquette being knowledge of the proper mode of address for a queen, which is, incidentally, Your Majesty. Many of the rules of etiquette are already practiced by people with good manners, and a demonstration of familiarity with good manners will mark someone as cultured, polite company. In childhood, people usually absorb lessons about how to treat others and how to behave in a variety of situations. 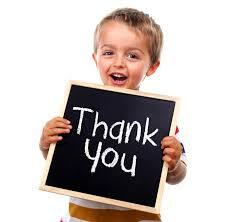 Manners often become second nature when they are taught at a young age. 5. 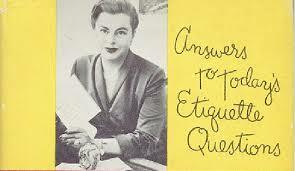 When did you learn etiquette or manners or both?